It is an anomaly for Orthodox Church Quotes to post material that is not from an elder, saint, or church father, but C.S. Lewis writes so succinctly about the need to read the original sources in the Preface to On the Incarnation by St. Athanasius the Great. 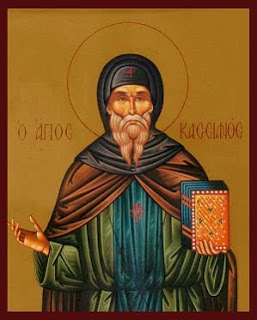 Therefore, it seems fitting to include an excerpt from that writing here as one of the purposes of this site is to create an interest in reading the original writings of the Church Fathers. See our list of Church Father writings available on Kindle (many are only 99 cents!). If you don’t have a Kindle, try the free Kindle reading app for your phone, computer, or tablet. This entry was posted in Other and tagged Holy Fathers, Spiritual Reading on September 24, 2015 by . St. Mark of Ephesus: . . . for this would be to mix what cannot be mixed. But it befits them to be absolutely separated from us until such time as God shall grant correction and peace to His Church. 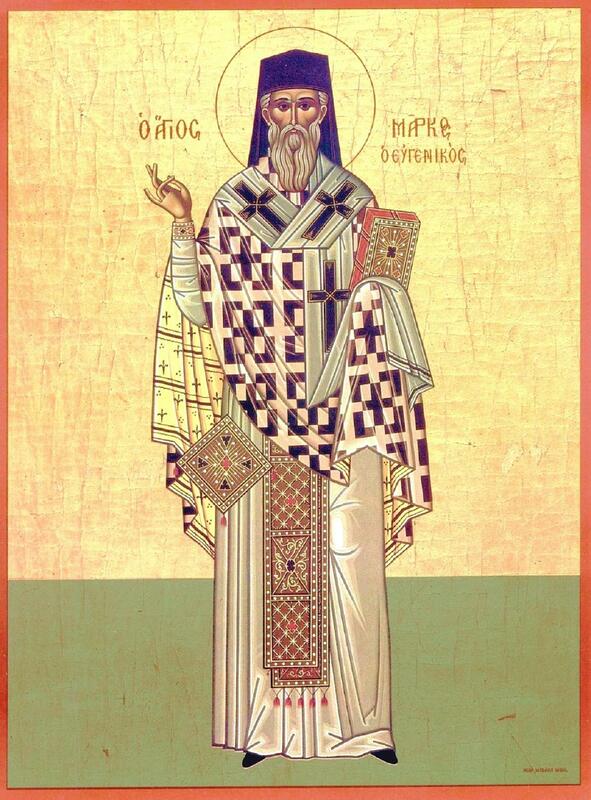 “Concerning the Patriarch I shall say this, lest it should perhaps occur to him to show me a certain respect at the burial of this my humble body, or to send to my grave any of his hierarchs or clergy or in general any of those in communion with him in order to take part in prayer or to join the priests invited to it from amongst us, thinking that at some time, or perhaps secretly, I had allowed communion with him. And lest my silence give occasion to those who do not know my views well and fully to suspect some kind of conciliation, I hereby state and testify before the many worthy men here present that I do not desire, in any manner and absolutely, and do not accept communion with him or with those who are with him, not in this life nor after my death, just as (I accept) neither the Union nor Latin dogmas, which he and his adherents have accepted, and for the enforcement of which he has occupied this presiding place, with the aim of overturning the true dogmas of the Church. 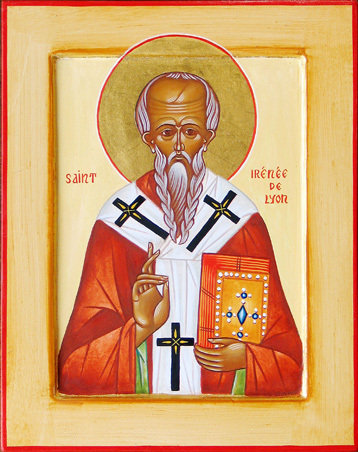 I am absolutely convinced that the farther I stand from him and those like him, the nearer I am to God and all the saints, and to the degree that I separate myself from them am in union with the Truth and with the Holy Fathers, the Theologians of the Church; and I am likewise convinced that those who count themselves with them stand far away from the Truth and from the blessed Teachers of the Church. This entry was posted in Sayings from Saints, Elders, and Fathers and tagged Bishop, Clergy, Dogma, Drawing to God, Eucharist, False Ecumenism, Holy Fathers, Holy Tradition, Latins/Roman Catholics, Living Orthodoxy, Orthodox Faith, Priest, Services of the Church, The Church, Truth on June 26, 2014 by . St. Mark of Ephesus: ‘But if,’ they say, ‘we had devised some middle ground between the dogmas . . . This entry was posted in Sayings from Saints, Elders, and Fathers, St. Mark of Ephesus and tagged Dogma, False Ecumenism, False Piety, Holy Fathers, Holy Tradition, Latins/Roman Catholics, The Great Schism on June 3, 2014 by . St. John of Damascus: We do not change the boundaries marked out by our Fathers. . . . This entry was posted in Sayings from Saints, Elders, and Fathers, St. John of Damascus and tagged Dogma, False Ecumenism, Holy Fathers, Holy Tradition, The Church on May 30, 2014 by . 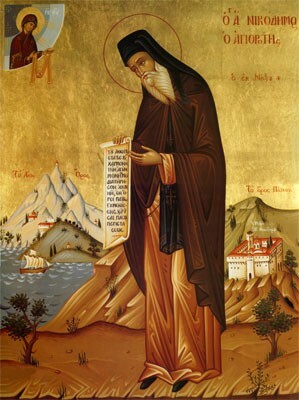 St. John of Damascus: Wherefore, brethren, let us plant ourselves upon the rock of faith and the Tradition of the Church . . . This entry was posted in Sayings from Saints, Elders, and Fathers, St. John of Damascus and tagged Defending Orthodoxy, False Ecumenism, Holy Fathers, Holy Tradition, Orthodox Faith, The Church on May 25, 2014 by .